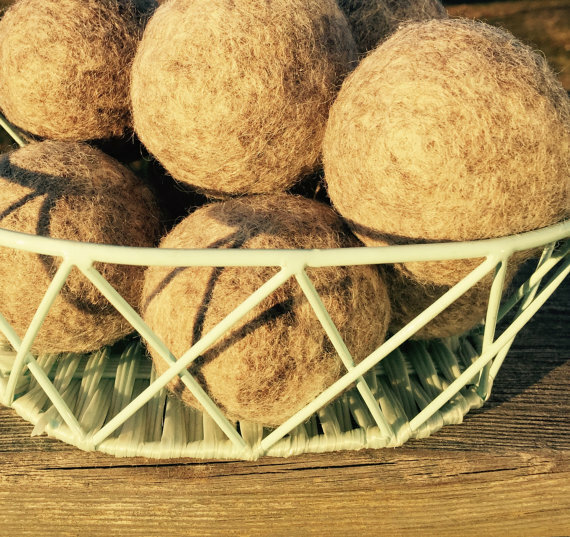 One of the products that we produce on our farm is Wool Dryer Balls. Dryer balls last a very long time, I am still using a couple that I made over two years ago. Because of their longevity, they are a money saving option as well as an eco friendly one. The minimum I recommend is 3. 5 plus for large loads. I very rarely wash small loads. Extra large loads are the norm in our house. Reduce drying time. I have heard claims that they reduce it by up to 40 percent. That has not been my experience. I do see a reduction in drying time, but closer to 20 percent. Softens your clothes. I love using them with towels! They get a great review from those using them with cloth diapers. Help with static cling. I was just reading comments from a woman who said that they do nothing for static cling. I was surprised by her experience. I never have static cling. I find making sure I am not over drying the clothes helps. 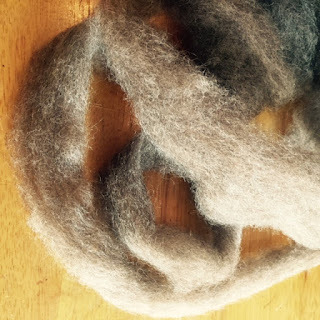 Wool is a renewable source. One of the many things that I love about wool. 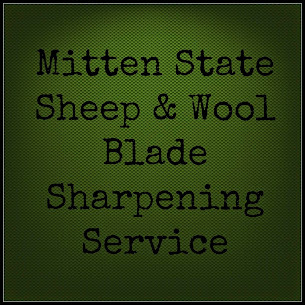 No harmful chemicals, just 100 percent untreated wool. Essential Oils and Dryer Balls make a great team If you are one that uses fabric softeners and dryer sheets because you like your clothes to have scent, then essential oils is a great alternative. Just place a few drops of your favorite oil (NOT fragrance oils) on each dryer ball. Let dry for about ten minutes before using in the dryer. 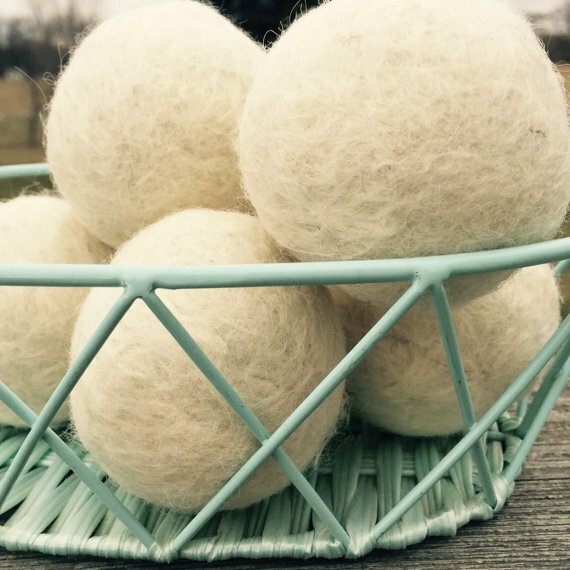 If you are a DIY, you will be happy to know that wool dryer balls are an easy enough DIY project. I make my dryer balls 1 oz. in size, which is approximately the size of a tennis ball. So, if you start out with 4 oz of roving, you can split the roving into 4 pieces. 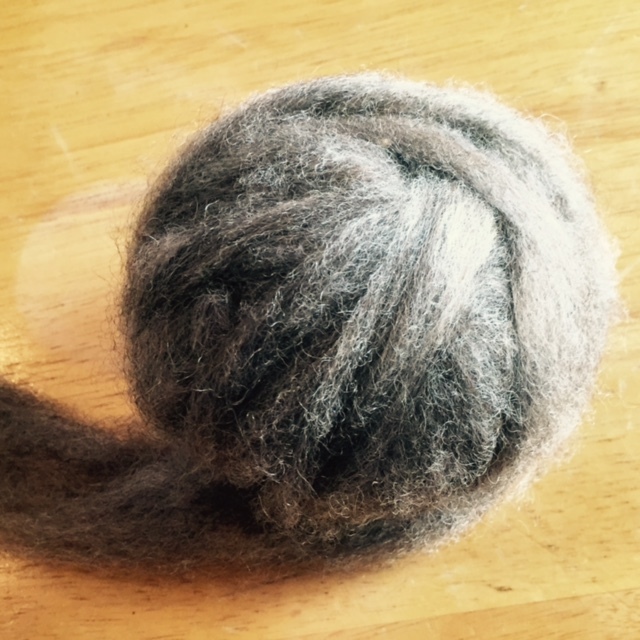 Wrap each piece of roving into a tight ball. 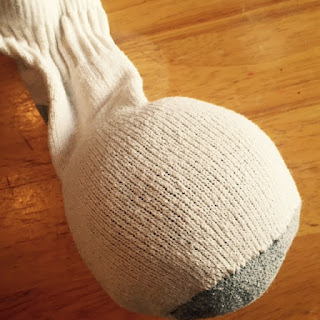 Place the roving into the tights (or individual socks)-if using tights, you can place the first ball into the foot of the tights, tie it off, add another ball, tie it off, etc. I use the washing machine to felt the dryer balls. Wash them once (you can wash with a load of laundry) Hot water works best. After the first wash, I take them out of the tights (or socks). The felting process has started. After the second time, they should be good to go. 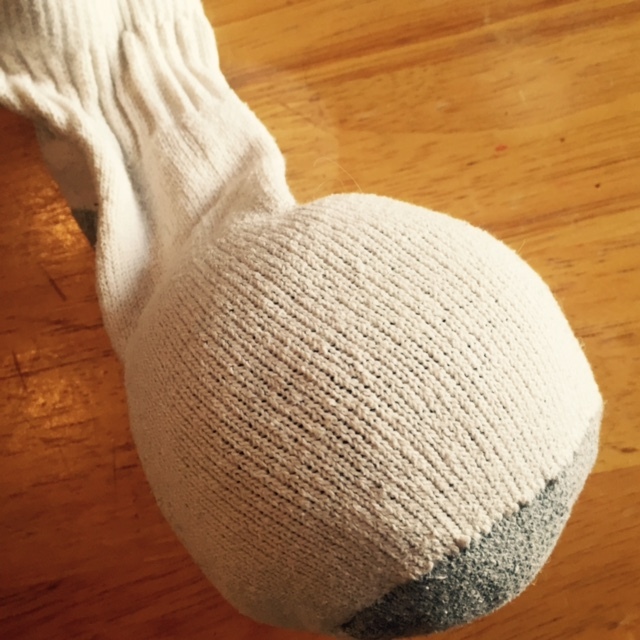 If you have really stubborn wool, you can put them through one more time. 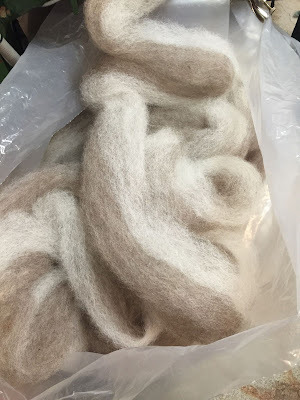 I use only natural colored wool for dryer balls. I do not want the worry of dyes bleeding onto any of our clothing in the dryer. If you do not have wool roving, but have wool yarn on hand, you can use the wool yarn instead of the roving. They will just not last as long, as the yarn is prone to unraveling. Nice tutorial, Sandra. I've been using dryer balls for several years love them. How cool is this? I have a set but I didn't make mine! I've been wanting to make some DIY dryer balls for awhile, but had no idea where to start. Thank you! I'm already on the hunt for some wool roving to do this. Thank you for sharing, always wanted too make some. So excited going too this week end.